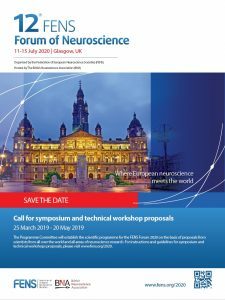 Please note that members’ data (names, affiliations and email addresses) is shared with the Federation of European Neuroscience Societies (FENS). 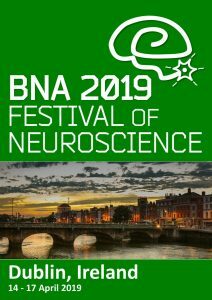 This enables Neuroscience Ireland members to additionally benefit from FENS membership. As a Neuroscience Ireland member, you’ll be able to avail of reduced registration fees for the NI Conference, be eligible for poster/presentation prizes at the conference, as well as being able to apply for NI Travel Grants, Publication Prizes and Symposium Grants. Plus you’ll be kept up to date with news via our quarterly newsletter, and via Twitter, LinkedIn and Facebook. Access to the SfN Online Platform, Neuronline.